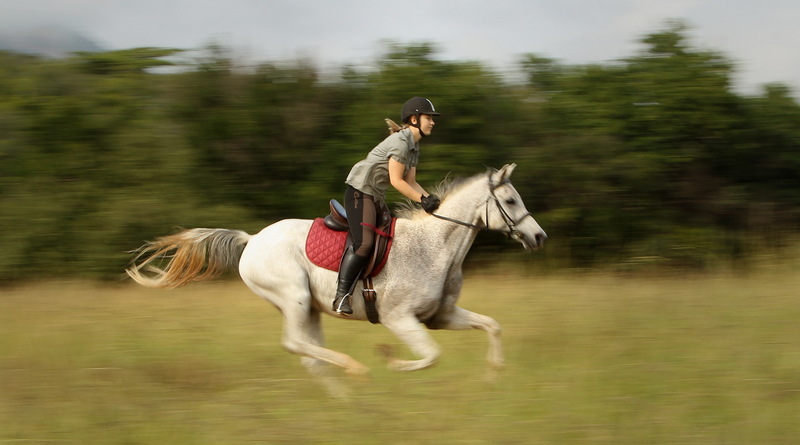 These pictures show four safari horses at work. 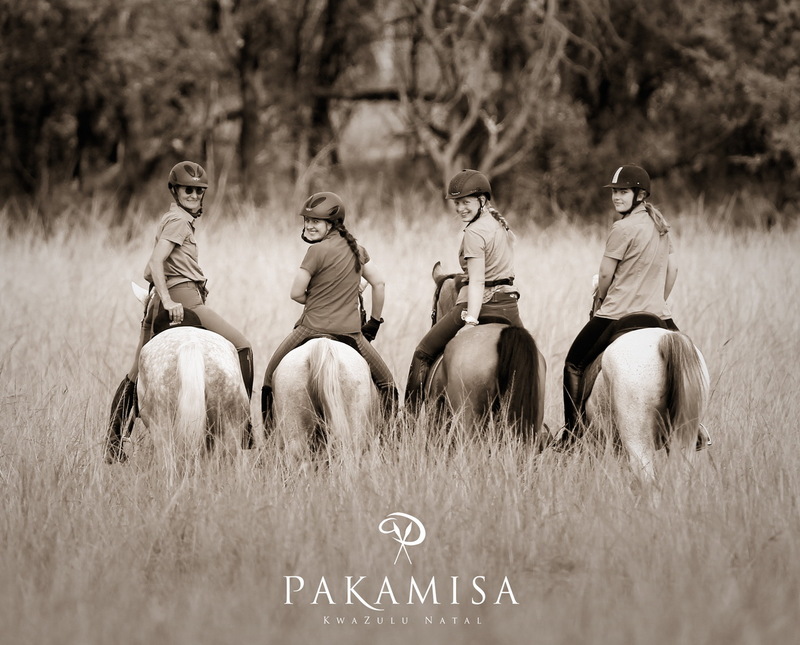 All four were born at Pakamisa stud farm and have been carefully trained by Isabella Stepski. 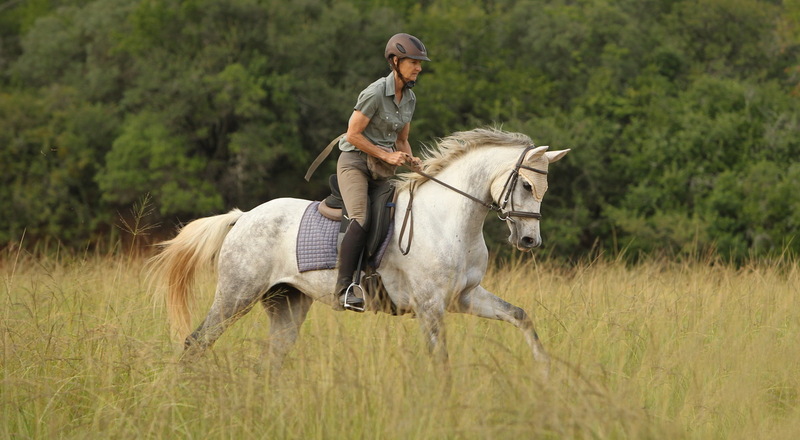 Viewing wildlife on horseback is one of the best ways of experiencing the African bush.